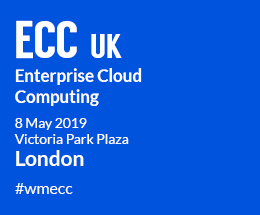 The UK’s leading Enterprise Cloud Computing, DevOps and Data Centre Management Conference for senior IT and corporate decision-makers from medium and large enterprises across every major business sector. 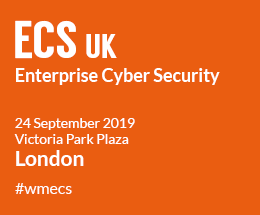 This high-energy event is a must-attend for senior technologists including CIOs, CTOs, directors of infrastructure, VPs of technology, IT directors and managers, network and storage managers, network engineers, enterprise architects and communications and networking specialists. Data, Machine Learning and AI are set to transform the way we understand and interact with the world. In a society completely reshaped by algorithms, only the enterprises which adapt to this change by harnessing the transformative potential of data and analytics will stay relevant and thrive. 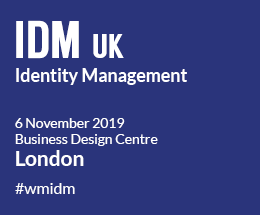 The UK’s most prestigious and topical event surrounding the deployment of Enterprise-Wide Identity and Access Management (IAM) across Business, Government, Finance and Industry. This must-attend premier gathering will bring together senior IT and business professionals responsible for IDM Infrastructure and Deployment. 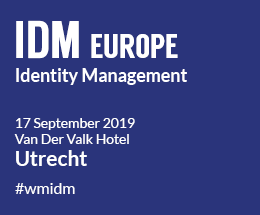 Our programme agenda will explore IDM’s coming transition from IT infrastructure to business intelligence resource. 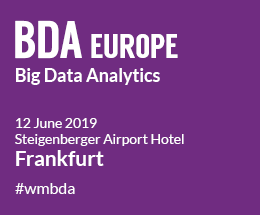 Big Data Analytics is an event geared towards senior business and technology leaders who approve or recommend analytical systems and solutions that run against large data sets, and are planning an analytical project in the next 12 months. 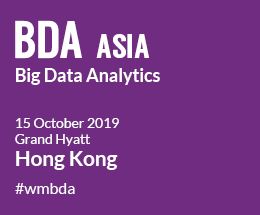 The conference will showcase some of the most innovative uses of massively parallel processing (MPP) data warehouses, advanced analytics, and enabling technologies such as MapReduce and cloud computing to provide a competitive edge for data-driven companies. Identity and Access Management is the bedrock on which digital transformation and business potential is built. Organisations that want to be at the forefront of creating innovative services with global reach need secure and accessible IAM systems that act as catalysts for change and facilitators of business growth. Internally, enterprises aiming to create organisational structures that are creative and entrepreneurial in spirit require systems that allow employees seamless access, unencumbered by technological constraints. The cyber threat landscape is growing in complexity, resource and sophistication. New attacks emerge every day that are imaginative in execution and potentially devastating in impact. Meanwhile, the cyber domain has moved into every area of modern life, from the SCADA systems of nuclear stations to the smart homes they power. The total amount of data being captured and stored by industry doubles nearly every year. 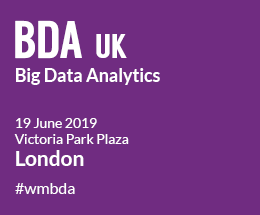 Enterprises are gathering more data, at a faster pace, than ever before and companies are increasingly looking to tap into the potential of these vast swathes of fast-moving, unstructured and complex streams of data to achieve step-change improvements in growth and performance. 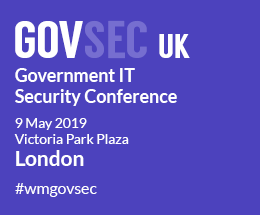 The UK’s premier event addressing the deployment of ICT infrastructure across the public sector. 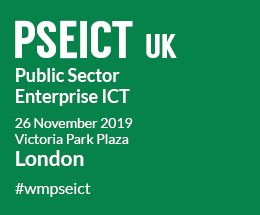 Now in its 9th year, PSEICT brings together C-level professionals, Departmental Heads, Business Managers and Directors as well as a core audience of senior ICT decision-makers charged with delivering and implementing technology across every sector of government. 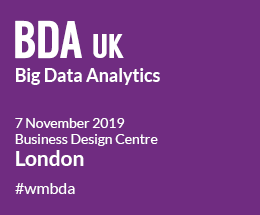 This must-attend event showcases the latest technological innovations, thought leadership around emerging trends and evaluates how ICT is a key contributor to the public sector transformation agenda allowing for greater savings and efficiencies. 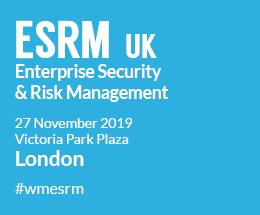 As a security professional, have you found that you and others in your company do not always define information and security risk management in a way which identifies it as a core business function in equal prominence with financial performance and customer satisfaction? The need to adopt a holistic approach has never been more pressing as the methods by which enterprises collect, share and store data continues to increase in complexity and diversity.